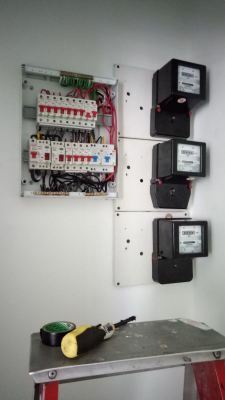 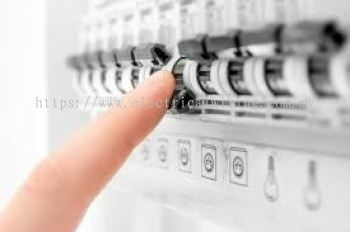 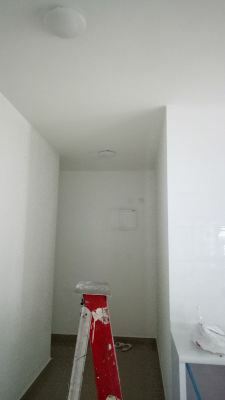 Yi Ann Electrical Engineering - We specialize in electrical, short circuit wiring repair, installation of water heater, fan, light, power point, air conditioner point, etc. 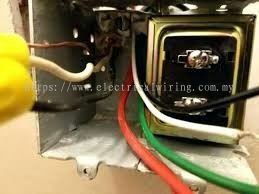 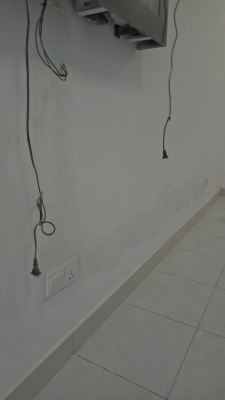 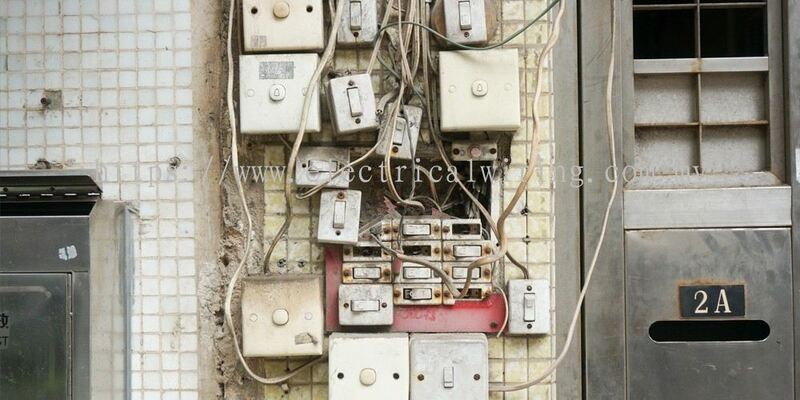 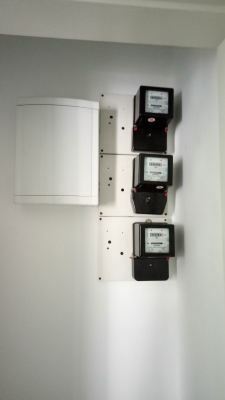 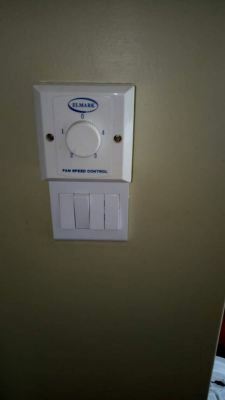 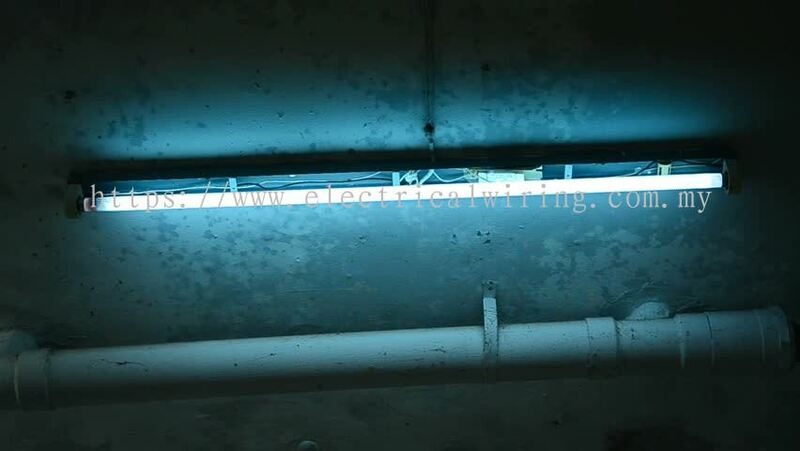 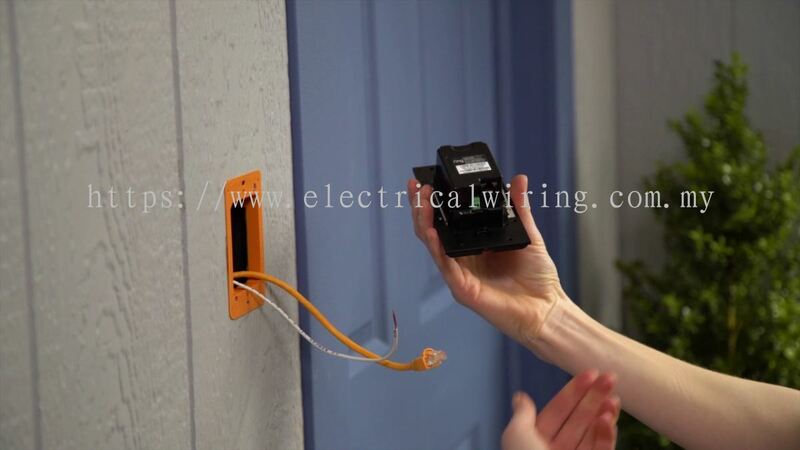 Yi Ann Electrical Engineering is your one-stop electrical works company. 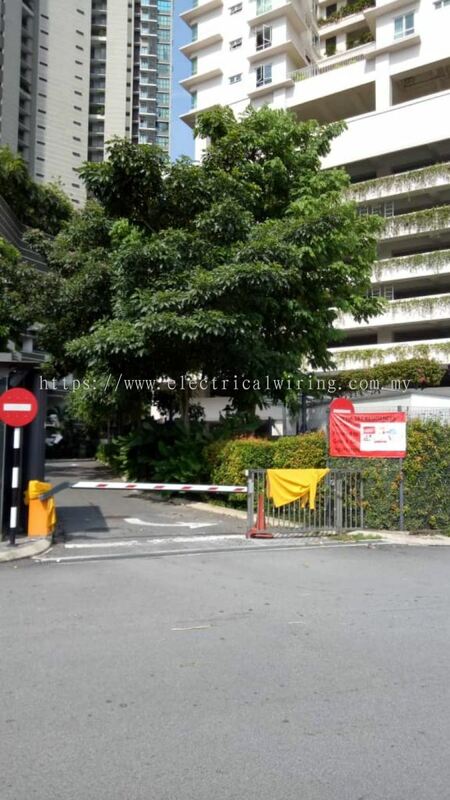 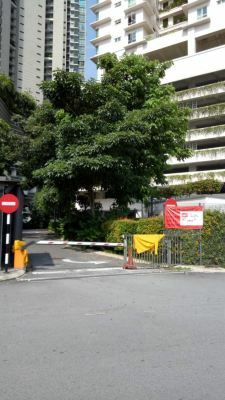 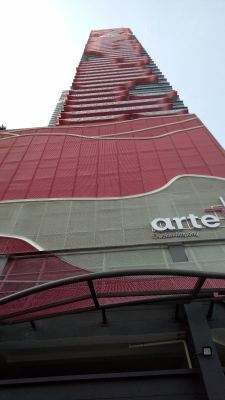 We provide range of services for residential, office and commercial building among Kuala Lumpur, Selangor and the surrounding areas. Yi Ann Electrical has more than 30 years of experience in electrical works industry. 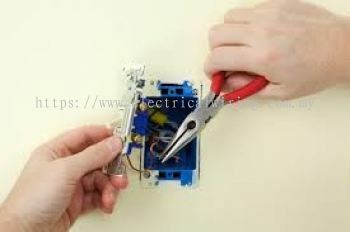 The company is focusing in provide outstanding services to meet every customer's needs since its established. Today we have successfully completed over thousands of customer's order. 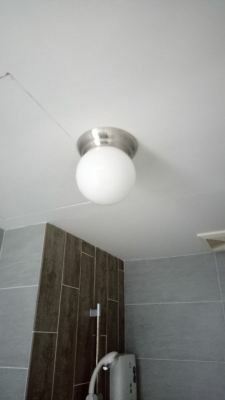 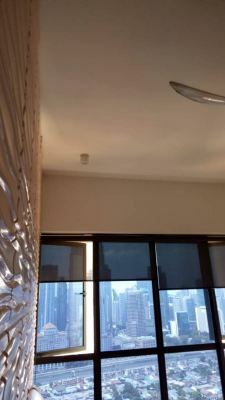 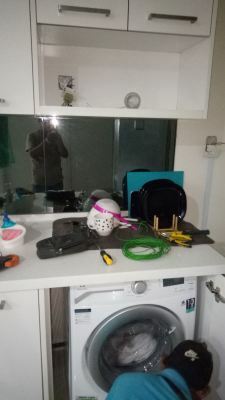 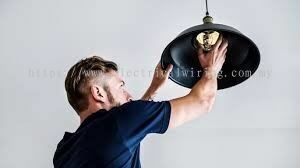 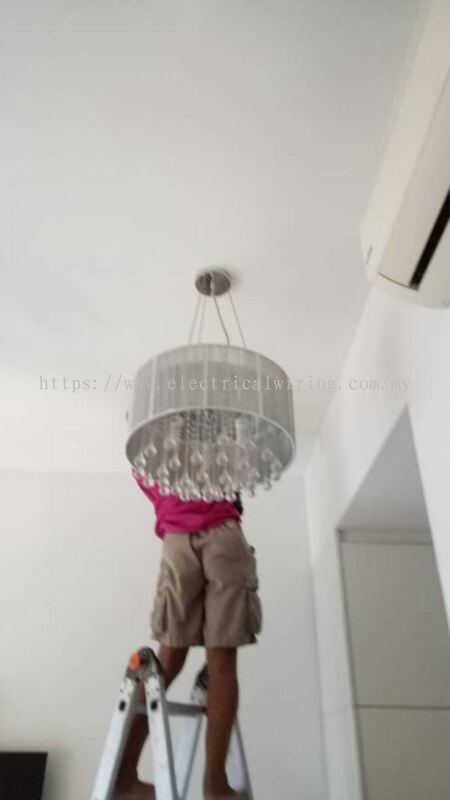 In Yi Ann Electrical, we are backed by a group of skilled electricians who strives to complete every project that we undertake. 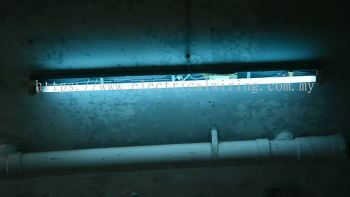 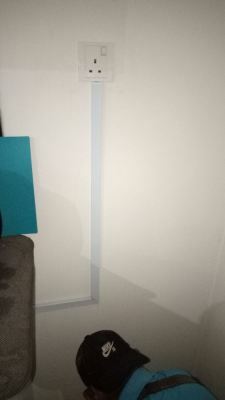 We are always have the solutions to meet all of your electrical needs, residential, office or commercial. 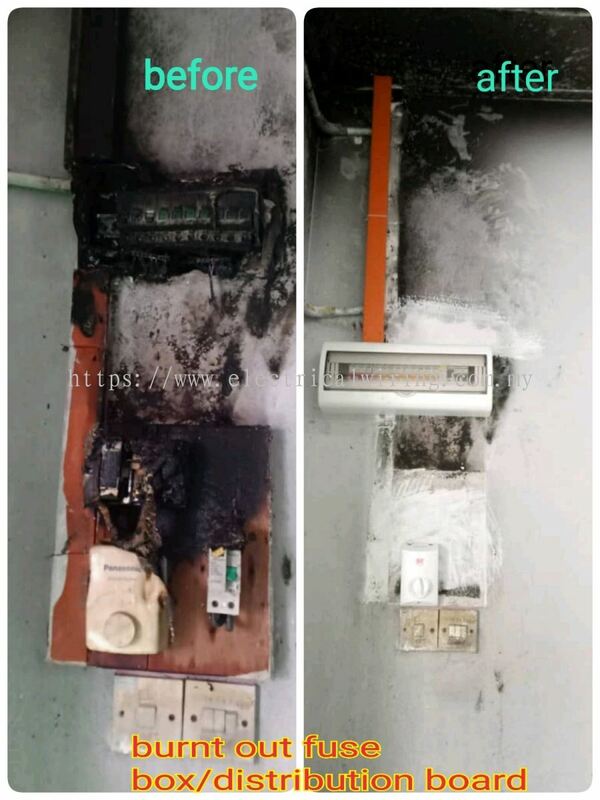 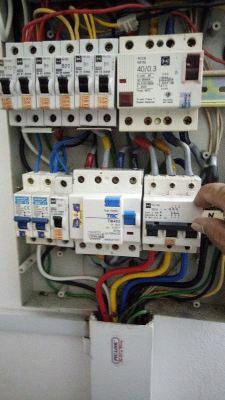 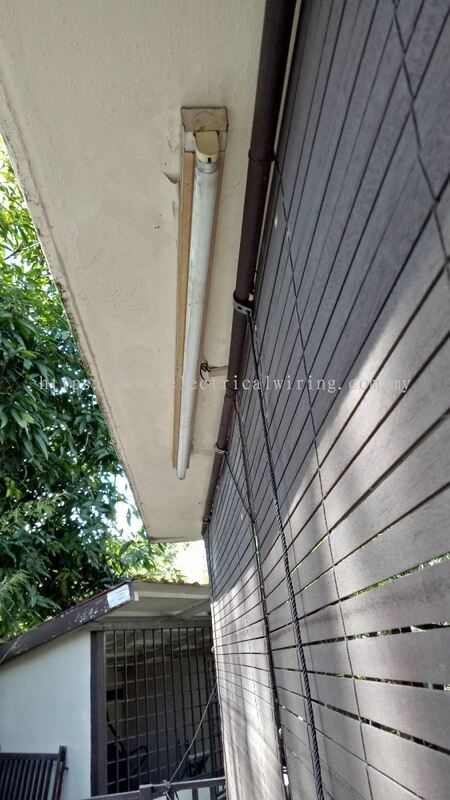 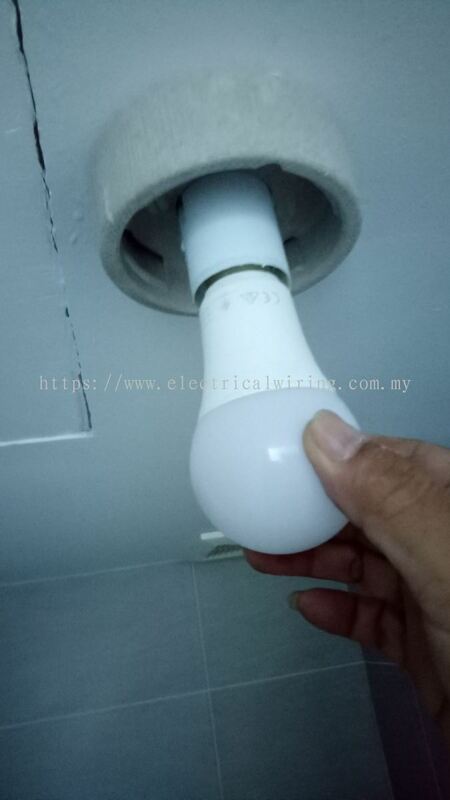 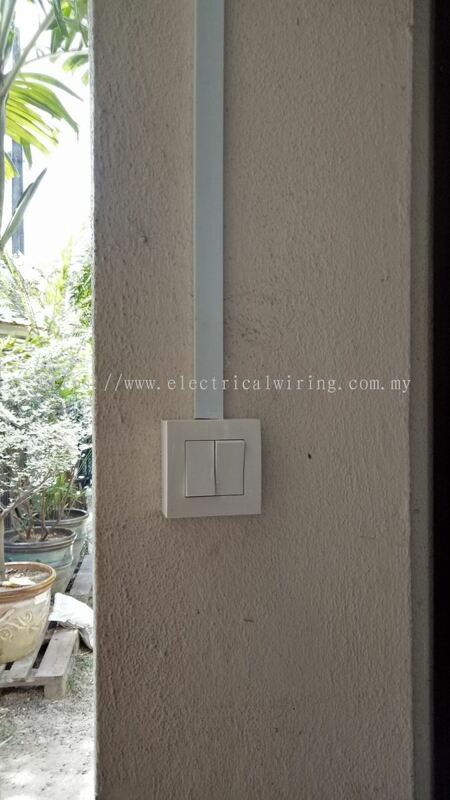 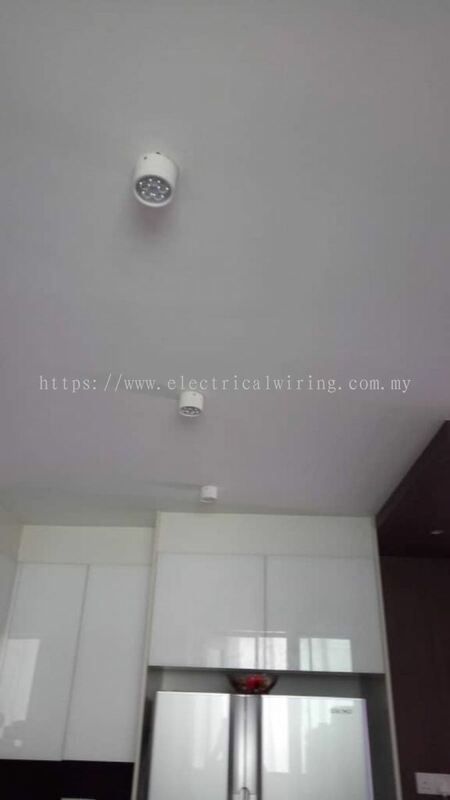 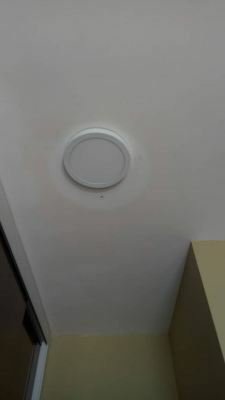 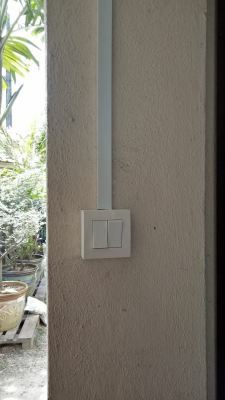 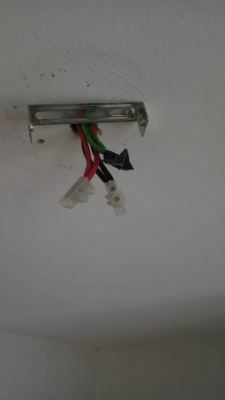 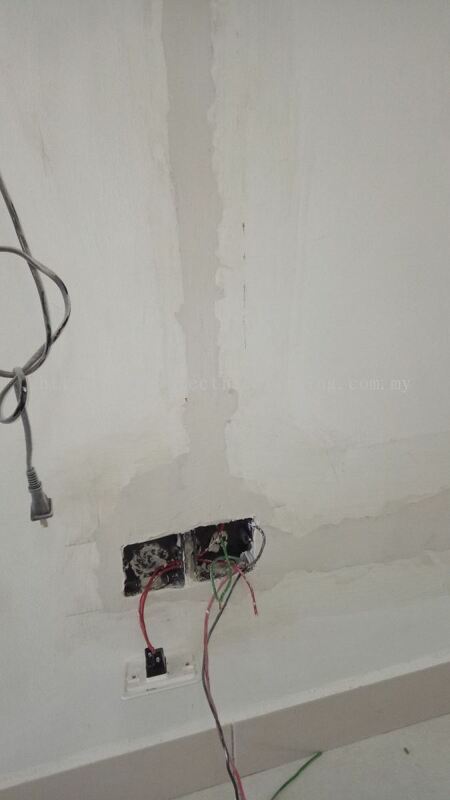 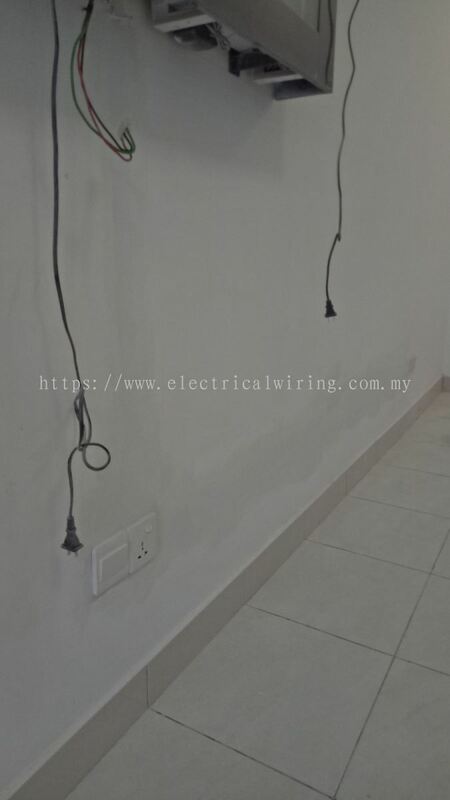 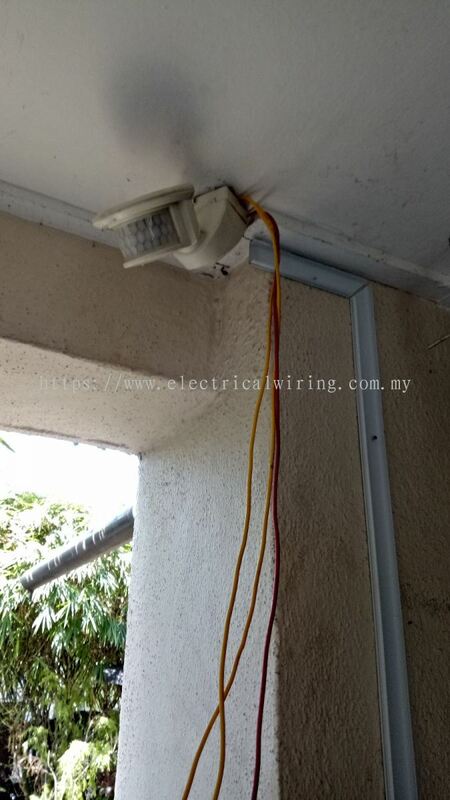 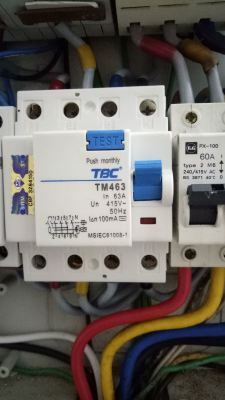 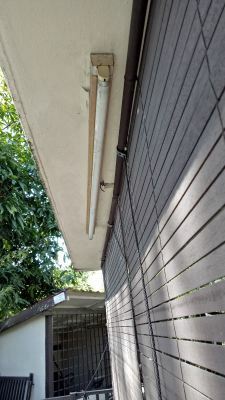 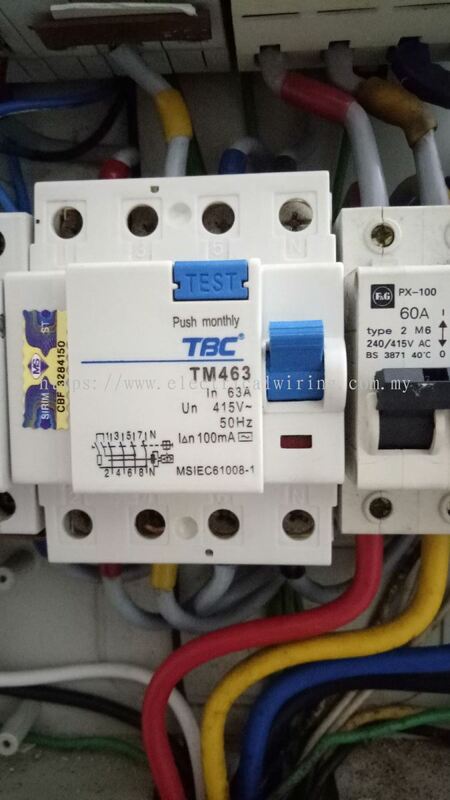 Call our professional electrical wiring contractor now for range of electrical, short circuit wiring repair, installation of water heater, fan, light, power point, air conditioner point within Kuala Lumpur and Selangor.